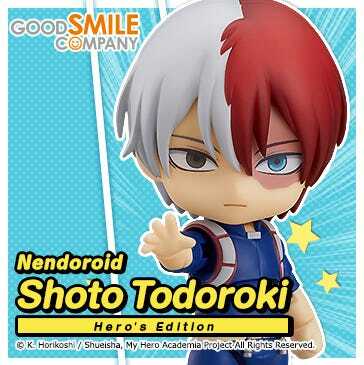 Kahotan's Blog | GOOD SMILE COMPANY Figure Reviews | The 2018 Winter WonHobby Site is Open! 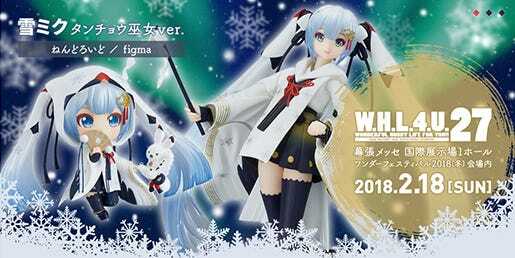 The 2018 Winter WonHobby Site has opened! 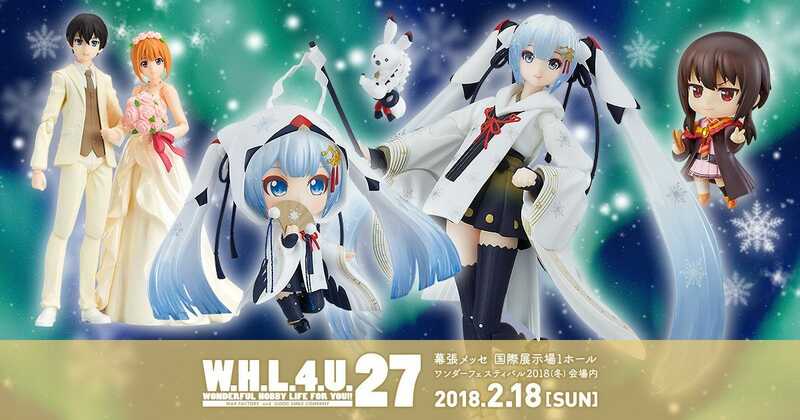 I’m sure many fans have already taken a look at all the WonHobby products, but in case you missed out, be sure to take a look! For those unfamiliar with the event, here is a quick summary! 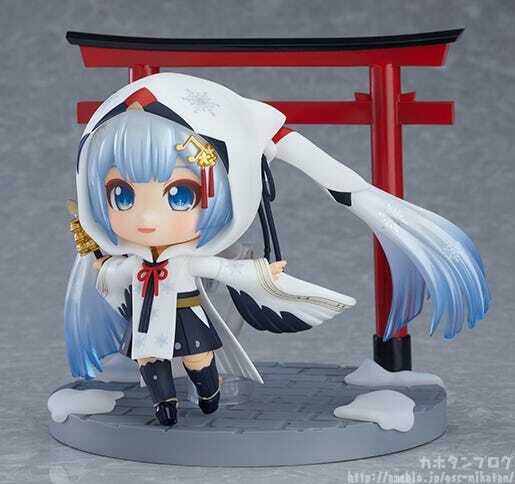 Nendoroid Snow Miku: Crane Priestess Ver. 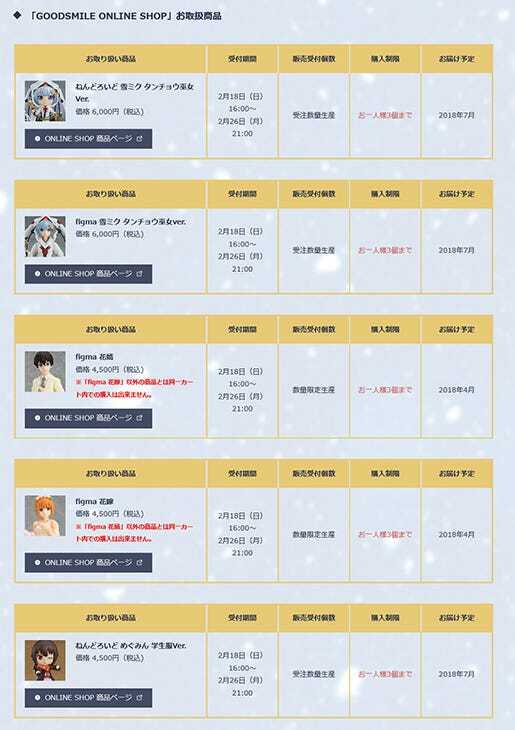 2018 marks the 9th anniversary of Snow Miku, and the 2018 design was once again selected by fans through online votes between a selection of outfits all submitted to piapro by fans! This year the theme was “Animals of Winter Hokkaido”, and the winning Snow Miku design was this version based on a red-crowned crane illustrated by Taichadon! 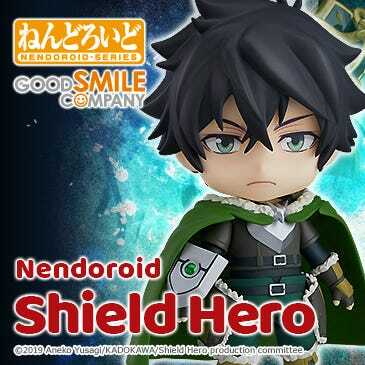 The illustration has now been converted into this adorable Nendoroid! 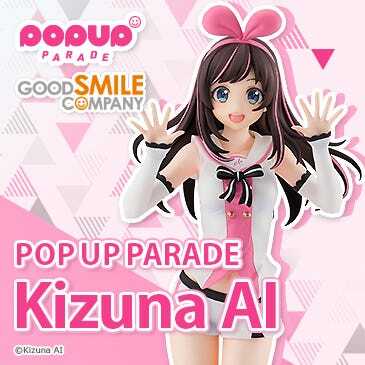 The hood can be attached and removed for a different look, and she comes with three different face plates including a standard expression, a wistful smiling face as well as a prayer face with closed eyes and a touch of lipstick. 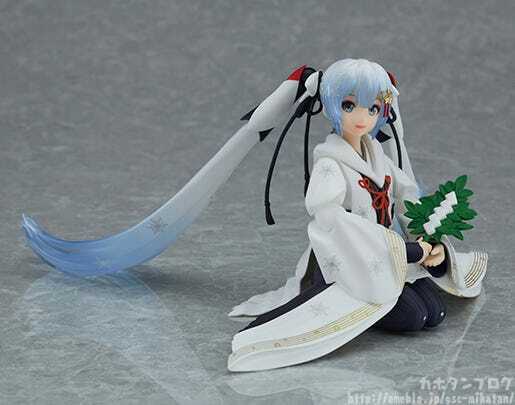 Optional parts include a kagura bell and folding fan to pose her performing traditional dances! A cypress stand to place the tools on as well as kneeling parts are also included to display her in prayer, and a crane made from ice is also included for her to hold in her hands. In addition, a large base featuring a paved road and torii archway is also included to bring out the temple atmosphere, and she comes with a broom to display her cleaning the temple grounds! The snow on the base can even be removed for even more display opportunities! 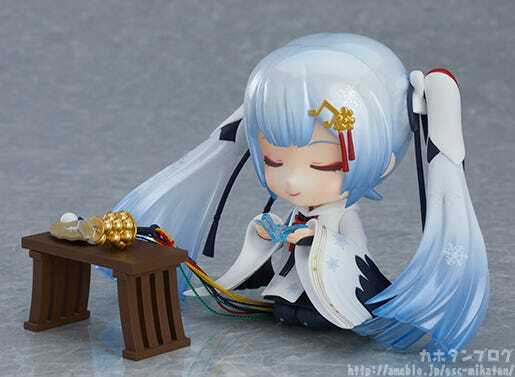 Enjoy the relaxed Snow Miku priestess in all sorts of adorable Nendoroid poses! 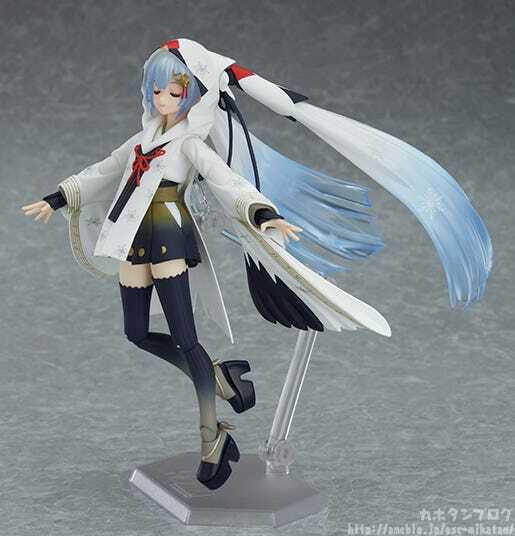 Snow Miku performing dance and prayer dressed as a priestess! 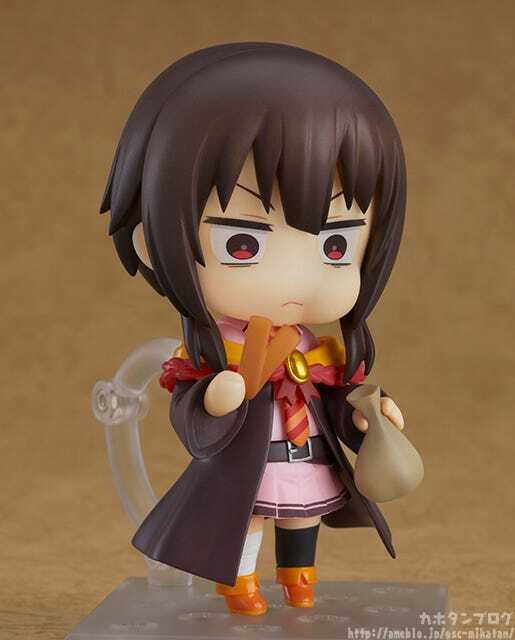 Tori Bird has takes a closer look at this Nendoroid over on the YouTube Good Smile Channel! 2018 marks the 9th anniversary of Snow Miku, and the 2018 design was once again selected by fans through online votes between a selection of outfits all submitted to piapro by fans! This year the theme was “Animals of Winter Hokkaido”, and the winning Snow Miku design was this version based on a red-crowned crane illustrated by Taichadon! 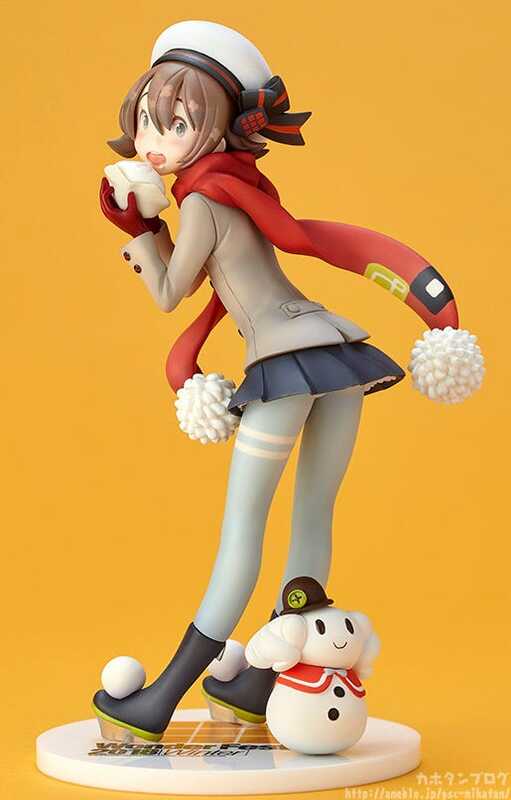 The illustration has now been converted into this figma together with Rabbit Yukine who even holds a Shinto staff! She comes with three expressions including a calm standard face, a gentle smiling face as well as a face with closed eyes as if in prayer. Various items that match the priestess theme are included: a kagura bell, a folding fan, a Shinto staff and a tamagushi. 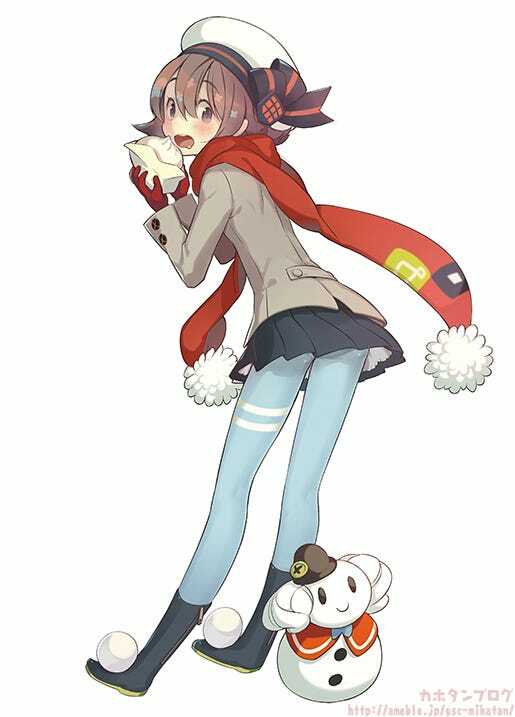 Her hood can be removed allowing for an different appearance. An alternate lower body part and alternate coat part are included to display her kneeling. 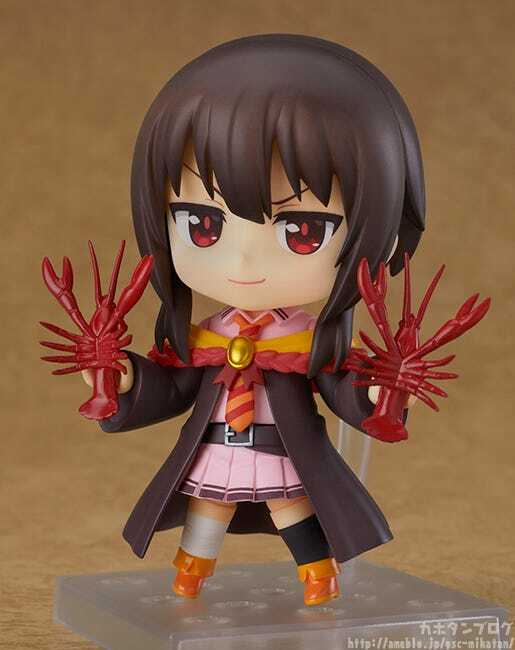 Nendoroid Megumin: School Uniform Ver. She comes with two face plates including a smiling face and a face with closed eyes. A variety of optional hand parts as well as a veil part are also included. 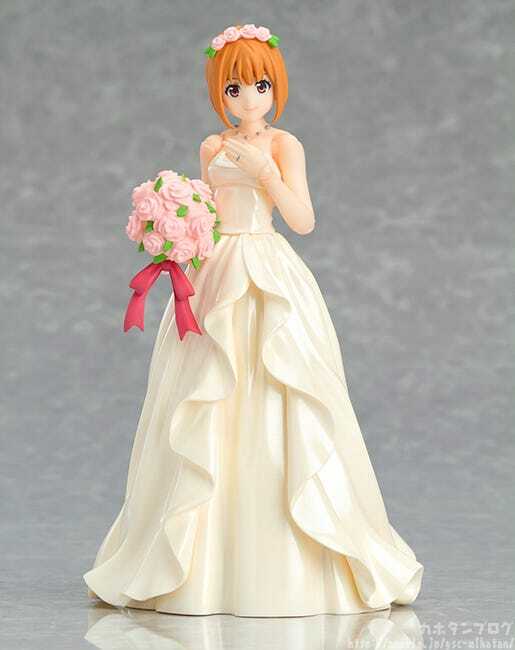 The figure is standard figma size, allowing you to switch head parts with other characters and create an original figma bride! 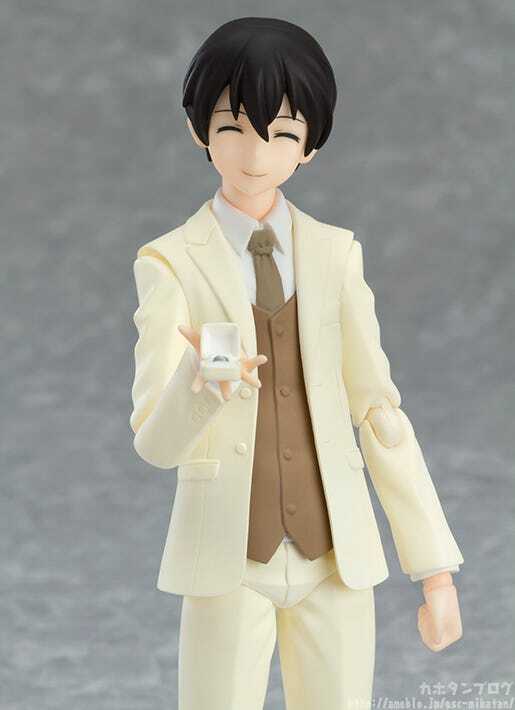 The figma series is celebrating its 10th anniversary this year, and to celebrate we have made a special figma dressed up in a tuxedo for a figma wedding! 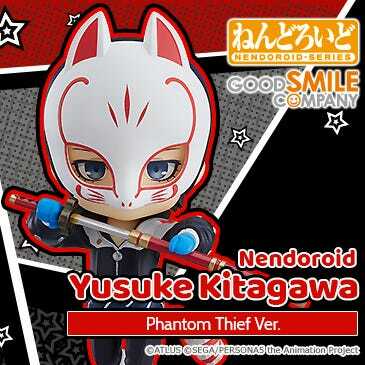 He comes with two face plates including a smiling face and a face with closed eyes. A variety of optional hand parts as well as a wedding ring are also included. 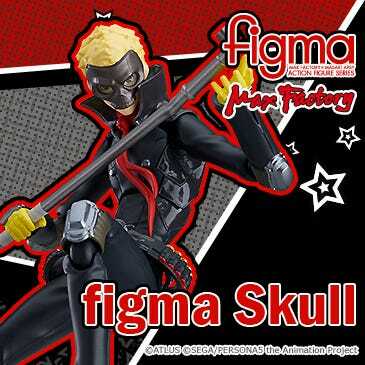 The figure is standard figma size, allowing you to switch head parts with other characters and create an original figma groom! For those who cannot make it to the event, keep your eyes on the shop page! 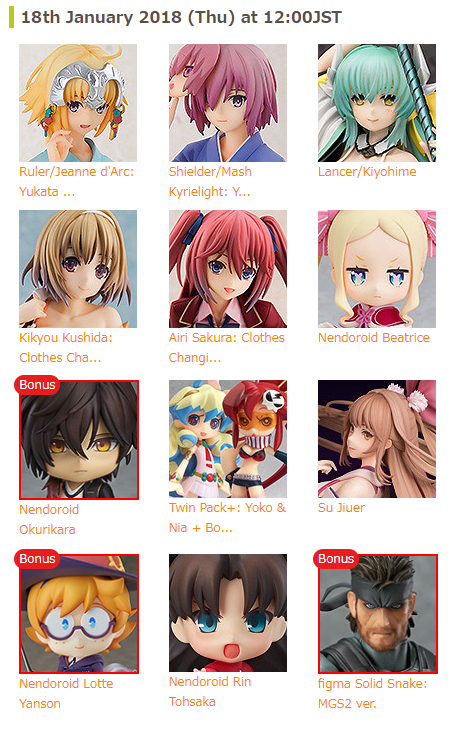 Orders are scheduled to open from the 18th February 2018 at 16:00JST and are open until the 27th February 2018! 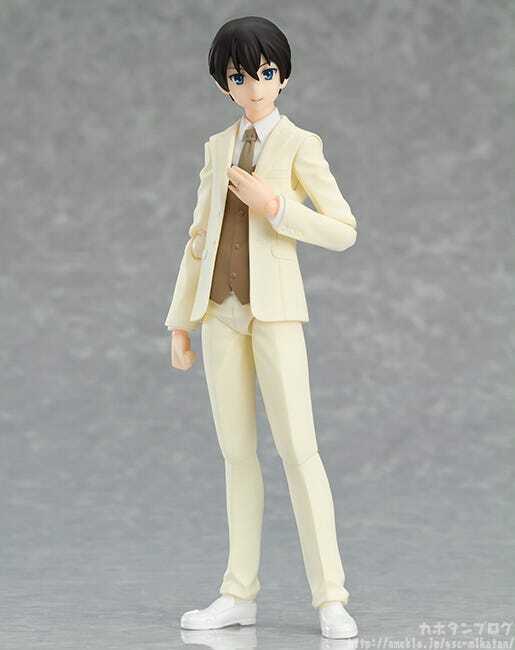 Plus as with the previous WonFes events we will also be selling this figure as the perfect WonFes souvenir! 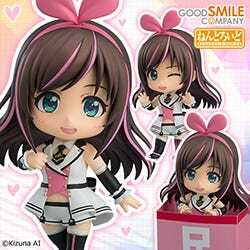 Wonda-chan NEXT DOOR PROJECT FILE05: Gin Ver. The illustrations of Wonda-chan used on the official WonFes guidebook are always done by a different illustrator for each event, and for the past few events a ‘NEXT DOOR’ Wonda-chan illustration – a second illustration that is done by an up-and-coming illustrator – has been done together with the main Wonda-chan! 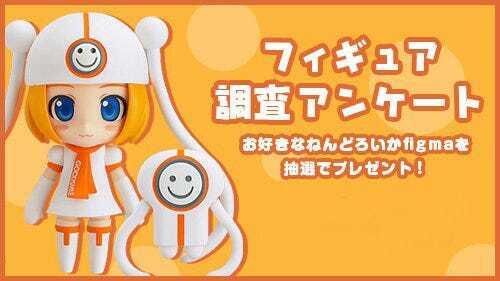 This secondary Wonda-chan is then made into a figure, creating the perfect souvenir for each Wonder Festival event! 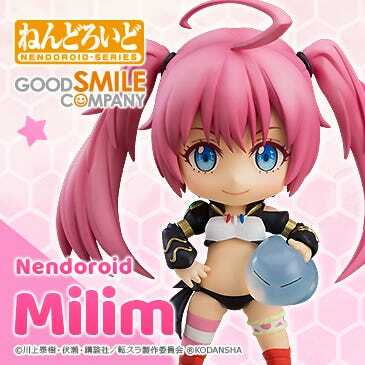 Good Smile Company takes part as the manufacturer for the figure!